With Doble H2, Ant Audio is offering wireless earphones that offer good sound but the design is totally subjective. The audio quality is quite good for the segment that it belongs to. Smartphone makers have been following the precedent set by Apple in 2016, when it launched the iPhone 7 and iPhone 7 Plus without the headphone jack. The lack of headphone jack and the hassle of carrying (and losing) the 3.5mm headphone dongle has forced a lot of consumers to switch to wireless headphones for listening to audio. Bluetooth or wireless headphones made their grand debut as the most versatile form of listening to music but they never quite matched the precision of wired headphones. The lag in audio playback and choppy connectivity made a lot of wired headphone users from adopting wireless solution. But, necessity is the mother of invention. With smartphones losing the headphone jack, there was a need to improve audio transmitted wirelessly and the current bread of devices provided an opportunity for companies to innovate. One such company trying to enter this Bluetooth wireless audio market is Ant Audio. Ant Audio is an UK-based company specializing in audio technology, and aims to deliver an audio experience for consumers in the mobile space. The company describes itself as one that provides “audio deliverance experience which is designed in a way that the music you listen to provides an out of body experience.” I have been testing Ant Audio’s Doble H2, which is a Bluetooth earphone with dynamic hybrid dual driver, for the last two weeks. 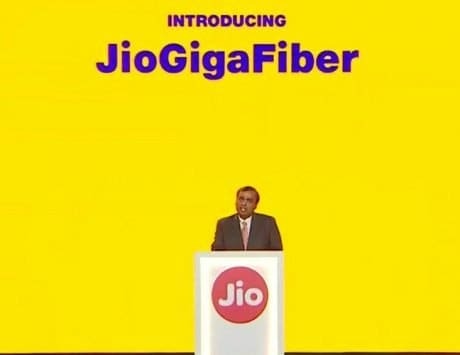 Let’s see whether the company delivers on its “audio deliverance” claim. The Doble H2 by Ant Audio are typical wireless in-ear headphones that you wear around the neck and feature a three button controller connected to the right earpiece. The around the neck style design is not the most comfortable that I have seen but it works quite well. There is a small puck that helps you ensure the wires connecting the two ends are tightly wrapped around neck. Ant Audio is not trying to win any design awards here, but it has succeeded in making a design that works reliably. In terms of finish, the earbuds seem to be a bit plasticky, and don’t exude a lot of confidence. However, they make up for it with the comfort. The eartips are positioned at an angle to the back cavity and they stay firmly inside your ear. Ant Audio packs three eartips, which are small, medium and large in size and cable fixing clip helps place the wireless earphones firmly with your dress or shirt. The whole thing can be carried around easily with the help of a pouch that comes bundled with these earphones. 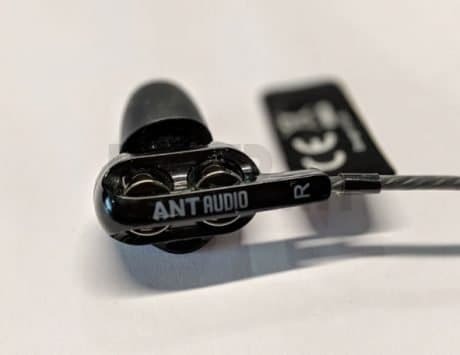 The Ant Audio Doble H2 are priced at Rs 1,799, which comes across clearly in the material, finish and quality of the device but not necessarily in the way they sound. The Ant Audio Doble H2 do not have a lot going in for it from the design perspective but it makes for it where it really matters. The use of dynamic hybrid dual driver means the Doble H2 has a much fuller sound stage than similarly priced Bluetooth earphones in the market. It plays really well with audio across genres whether you are listening to English Pop or Bollywood Pop. 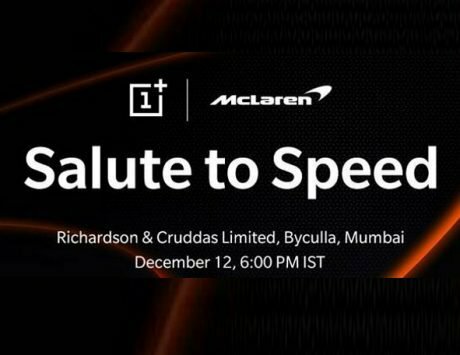 Whether you are listening to Swae Lee or Gully Boy, the audio output is tuned in such a way that it does justify the audio output. One of the primary jobs of any audio gear is to playback sound in the same way that it was intended by the musician and while Doble H2 does not overwhelmingly deliver in that sense, it does enough justice for the price. The advantage of this dual driver setup, where there are two drivers for each ear, become clear when you listen to vocal heavy music. Let’s be honest, our Bollywood music is all about vocals, where our singers swoon to the lyrics, and control their breath in an astonishing fashion. For such genre, the Doble H2 strikes a perfect balance with its frequency response of 20Hz to 20KHz. In fact, if you move from those regular headphones that came bundled with your smartphone to these, you might even end up catching a note or two that was previously not clear. 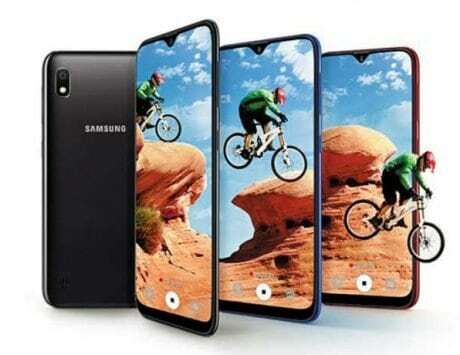 That’s where the magic of Doble H2, which surprisingly costs just Rs 1,799, comes into the play. It is also really good with bass and I spent more time listening to artists like Darkside, Twenty One Pilots, Imagine Dragons, David Guetta, Linkin Park, Nucleya, among others. It is not as good as recognizing the lowest end of the bass frequency but it does great justice nonetheless. If there is a weakness, it is in the treble. At the highest of audio frequency, I found the audio to be muffled and vocals distorted with a very soft pitch. This could be because of audio tuning and while Ant Audio offers an app, I could not tune the H2 to filter the effect with equalizer. The Ant Audio Doble H2 works well with some of the newest songs, whether Bollywood or Hollywood or some other genre altogether, but the moment you bring specialized audio, it starts to show its flaws. 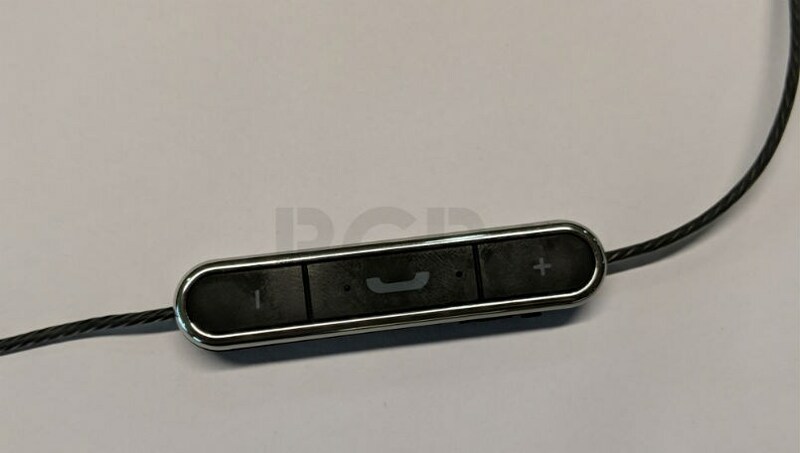 As I mentioned before, the three button controller for the Doble H2 is connected to the right earpiece and I did not like them even a bit. For starters, the buttons on this controller are on the stiffer side, meaning you need to press really hard to do something as simple as pausing music playback. They also affect the distribution of weight, leading to an uneven balance between right and left ear. While Doble H2 supports Bluetooth 4.2, it does not offer a huge set of features. The Bluetooth reception is nothing special, and I found the audio stop or distort multiple times, even at situations when the smartphone was in my jeans pocket. For me, no other feature is a bigger deal breaker than this one. You cannot connect the Doble H2 to multiple devices at once. It only connects to one device and I would have liked to see connection with two devices and playback support on one. The pain endured while disconnecting the headphones from one device and then manually forcing it to another puts a huge dent on an otherwise great experience. I am not sure why Ant Audio did not take advantage of Bluetooth 4.2, which allows simultaneous pairing with multiple devices at once. 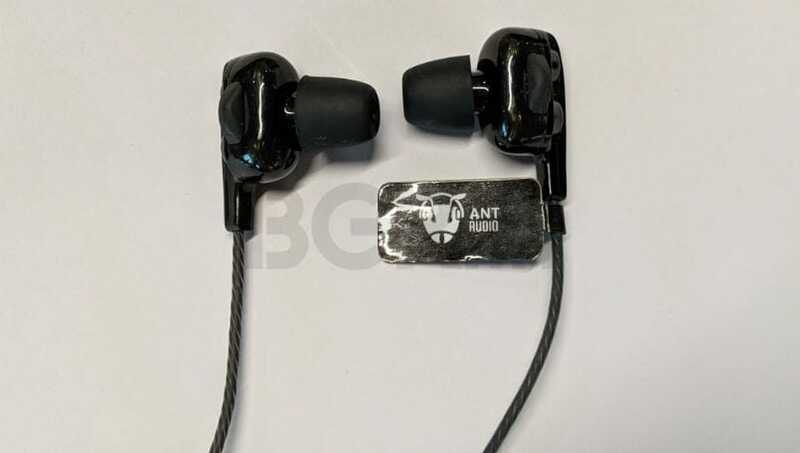 I had the Ant Audio Doble H2 paired to Google Pixel 3 XL, Honor View20 and a laptop and in between usage, I found these earphones last for anywhere between five and six hours. 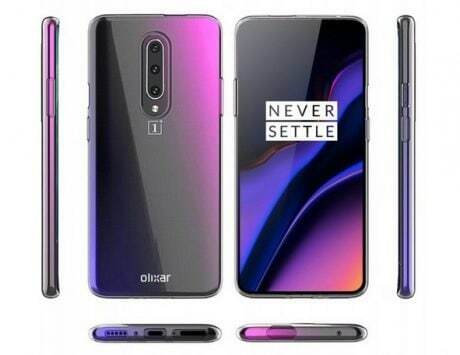 The battery life is based on listening to music, watching shows on Netflix, and the occasional PUBG on the go. 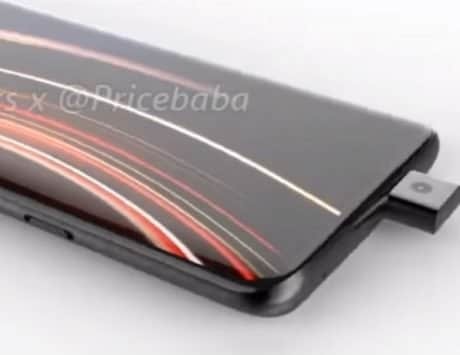 I wouldn’t say that the battery life is great but it is in-line with what the company promises to offer with the product. Just last month, I reviewed the Realme Buds, a pair of wired earphones priced at Rs 499. 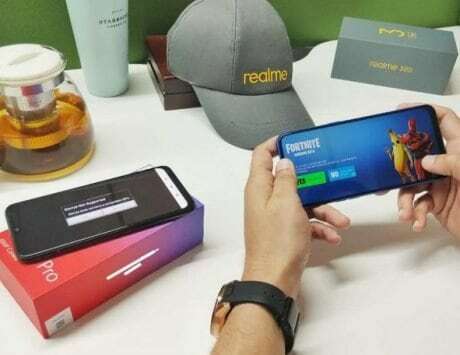 The Realme Buds were surprisingly well built for their price but did not offer the best of audio performance. 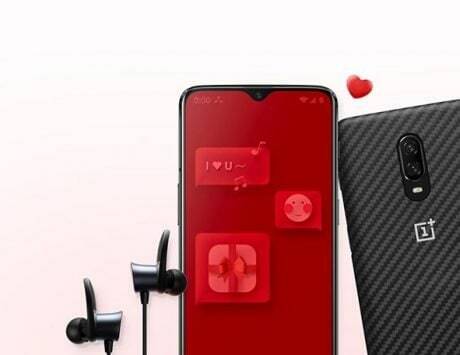 The Ant Audio Doble H2, on the other hand, brings wireless freedom in a price point that is affordable and accessible to those who have phones like the OnePlus 6T, which lacks headphone jack or wish to go wireless. 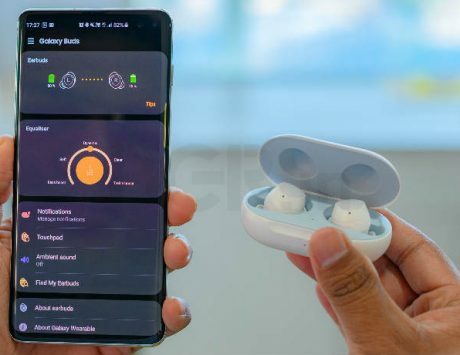 However, you must know that they are not the most well built piece of wireless earphones and the flat wire design does endure confidence but they also offer much better audio experience than expected in this space. If your need is quality build then there are a number of companies offering wireless earphones in this price segment.